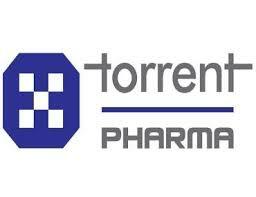 Company profile: Torrent Pharmaceuticals operates in more than 50 countries with over 1000 product registrations globally. 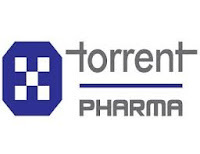 Torrent Pharma is active in the therapeutic areas of Cardiovascular (CV), central nervous system (CNS), gastro-intestinal, diabetology, anti-infective and pain management segments. It has also forayed into the therapeutic segments of nephrology and oncology while also strengthening its focus on gynecology and pediatric segments.